Olivia Ting (media design) is interested in the role of digital technology in the fabric of contemporary lives is rearranging how our memories are collected and formulated in our consciousness. Formerly a pre-med science major at Pomona College, Olivia went on to a second degree in graphic design at Art Center College of Design in Los Angeles and then headed off to New York where she worked for agencies and various boutiques. Coming back to San Francisco, her work has expanded to photography and video in collaboration with movement-based performers. Her most recent work was a collaboration with Lenora Lee Dance. She designed video installations in the center foyer of de Young Museum. Olivia has been nominated two times for Isadora Duncan Awards for Visual Design. She also has done design work forSan Francisco Dance Center, San Francisco Performances, Brooklyn Children’s Museum, San Jose Children's Discovery Museum, and Oakland Museum of California’s Natural History Gallery. She is a recent grant recipient of San Francisco Arts Commission’s Individual Artist Commission for 2015-2016. Joel Wanek (cinematography) is a filmmaker living in Oakland, California. Over the years he has developed a collaborative practice that often blurs the line between subject and maker, mixes techniques of narrative and vérité modes, and utilizes public spaces for creative engagement. He is a recent graduate of the MFA in Experimental and Documentary Arts program at Duke University. Yu-Wei Wu (neuroscience) is a postdoctoral researcher at StanfordUniversity School of Medicine. He obtained his PhD in Neuroscience from University College London in UK and worked as a research associate at RIKEN Brain Science Institute in Japan, where he learned the state-of-the-art optical technologies for monitoring the activity of living brain cells. Currently his research is focusing on “synaptic plasticity”, which is the neural substrate for learning and memory. He also dedicates his effort on understanding the neuro-circuit mechanism involved in Parkinson’s disease. Studied in an art specialized class before entering high schools, Yu-Wei has been always enthusiastic in art/performance and dreamed to be an artist. He has worked closely with several contemporary choreographers, including Wei-Shan Lai and Dancecology, as a videographer and a scientific consultant. Chih-Wei G.V. 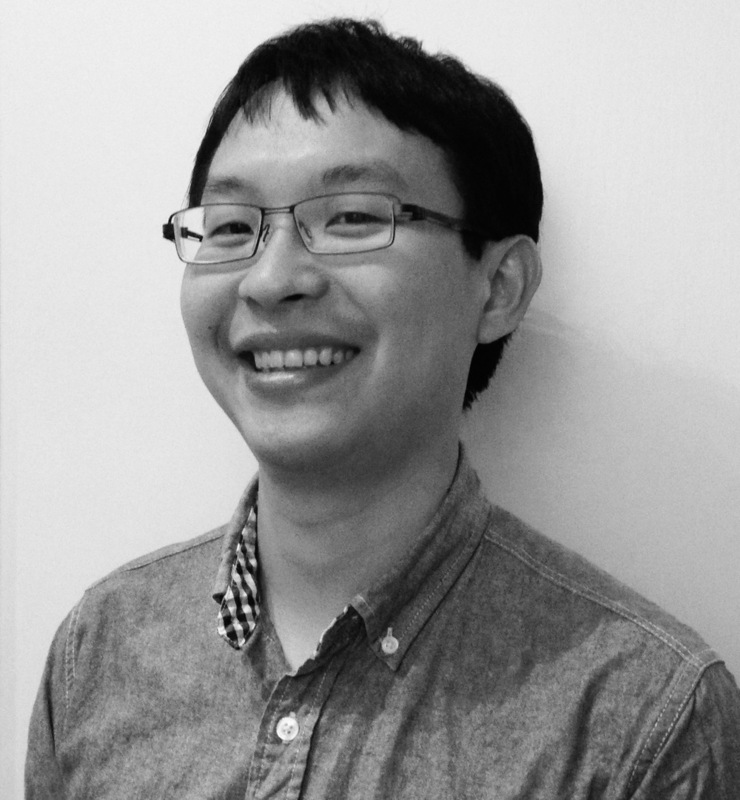 Chang (scenic design) is a landscape architect at SWA Sausalito, with the specialty in sustainable design. His professional practice not only combines arts and sciences, but advocates for connections in people and the environment they live in. He is accredited professional in leadership of energy and environmental design (LEED AP), and serves in American Society of Landscape Architects (ASLA). He holds a master's degree from Harvard Graduate School of Design, and currently leads design studio in Academy of Art University. Yuko Monden (dance) graduated from the Japan Women's College of Physical Education in Tokyo, Japan. She moved to New York in the summer of 2011. She has performed with groups such as Nimbus Dance Works , LEVYdance,The Next Stage Project, and more. Also She got a Simonson Method Teacher Training Certification in 2012.She moved to San Francisco in the summer of 2013. She has worked with CALI & CO dance ,The Anata Dance Project and Copious Dance Theater more in San Francisco.Also She has taught Hiphop, Jazz and Contemporary classes in San Francisco and East Bay.